One of the best animated shows ever made. With an amazing story and great characters this show makes you fall in love with it instantly and the animation designs of the show are actually based on anime style. 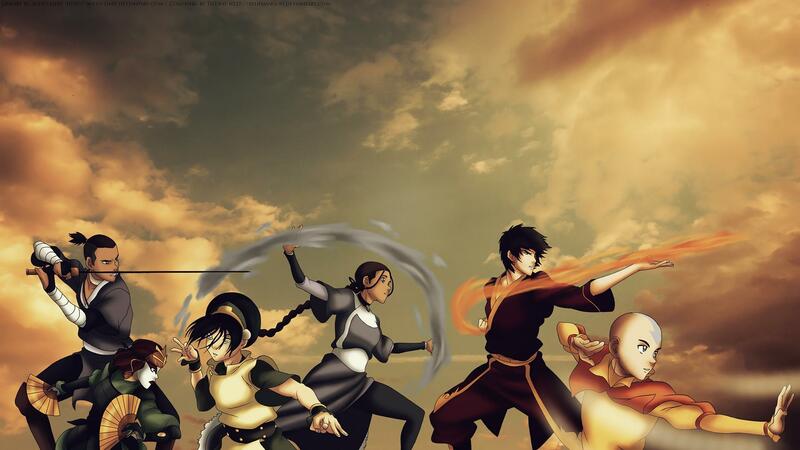 This was a continuation of the whole last airbender storyline and the creators didn’t disappoint at all. With the same quality of its prequel this show satisfied the fans of the original completely. 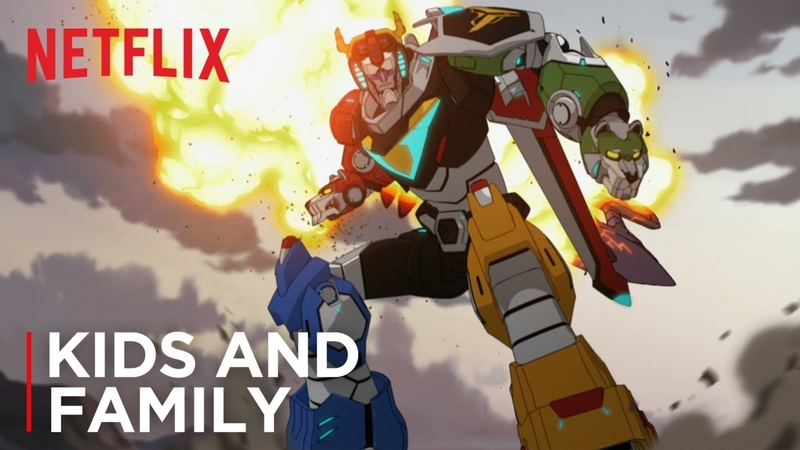 A new and great reboot of the famous voltron TV series by Netflix. This is show is amazing in every sense. From the plot to animation, everything is spot on. One of the best animated versions of Spider-man, this show was one of a kind. Based on the original series by Stan lee and Jack Kirby, it brought in a modern touch to the original story of Peter Parker as a high school student and the wall Crawler. P.S. : left some popular and great shows like Justice League, Batman TAS, Avengers:Earth’s Mightiest Heroes, etc. out because of their episodic nature which is not preferred by anime watchers.